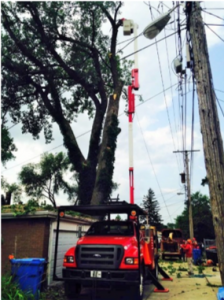 Can You Benefit from a Tree Trimming Service in River Forest? 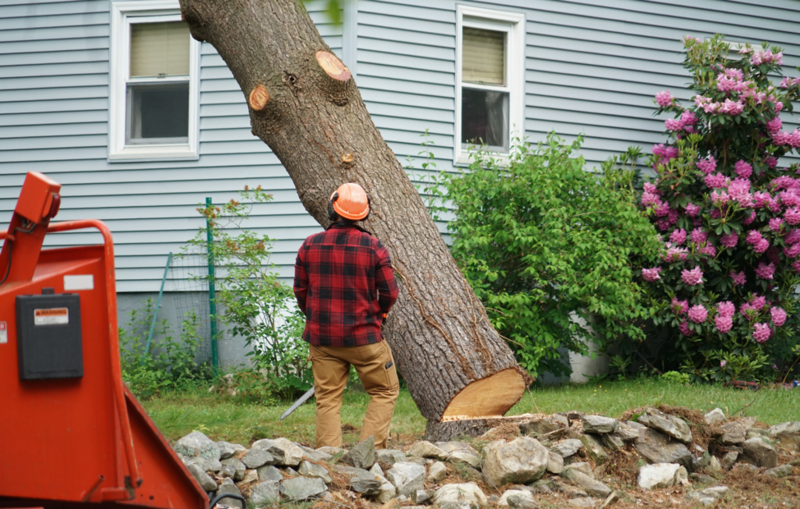 As property owners, we tend to take our trees for granted. We see them, and we admire them, but we don’t always take proper care of them. 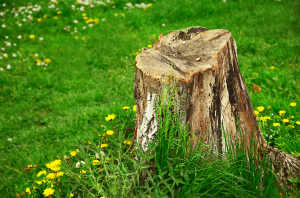 At times, we let our trees grow out uncontrollably as their appearance, strength, and overall health are compromised. To put it simply, this is a mistake; a mistake which can be rectified with regular trimmings. 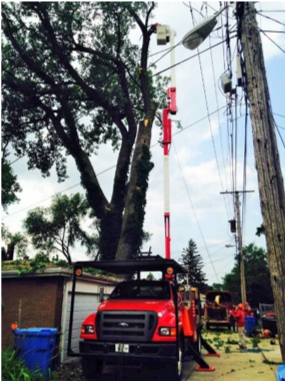 Wondering how exactly you can benefit from a tree trimming service in River Forest? Read on to find out. The most obvious benefit of trimming your trees is an improvement in the overall aesthetic of your property. When a tree’s branches grow out too much, they tend to swallow up the entire landscape of the yard in which they’re located. What was once a brightly lit yard turns into a dark, shady place with a generally dull appearance. You’d be surprised at the positive effect a small tree trimming can have on the aesthetic of your yard. Perhaps you like the look of the long branches protruding off of your trees? 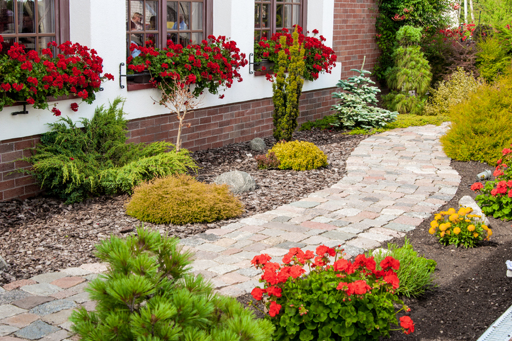 Maybe you’re satisfied with the overall aesthetic of your yard? While that may be true, have you thought about the safety repercussions of hosting such a gangly tree in your yard? Trees with long, unkempt branches are much more prone to breaking and falling than are trees with short and tidy branches. By trimming up your trees, you drastically reduce the risk of falling branches. This could prevent damage to your house, your car, your garage, and yourself. Tree trimming doesn’t only keep your yard protected and safe, it improves the health of the tree itself as well. By having dead and decaying branches removed, the tree is able to pass nutrients onto branches which actually need them. This makes them stronger, sturdier, and more vibrant overall. Not to mention, when you trim the branches from a tree, you reduce the stress put on its trunk. By reducing stress on the tree trunk, you allow the tree to thrive through challenges of all kinds. While a little shade in your yard can be a good thing, too much shade in your yard can make it a less than enjoyable place to be. Often times, the branches on your trees create a surplus of shade, blanketing your entire yard to the point that you can’t find an inch of sunlight. Does your yard have any trees which carry this effect? By trimming them only slightly, you could let a bevy of sunlight into your yard. This will not only improve your yard aesthetically, but atmospherically as well. One last benefit you can receive from tree trimming is proper tree growth. When a tree’s branches are trimmed and kept close to the tree, they allow the tree to grow straight up as intended. When you don’t trim a tree’s branches, they tend to grow every which way, misdirecting the growth direction of the tree’s trunk. Before you know it, you’ll have a tree which leans radically to the left or right. 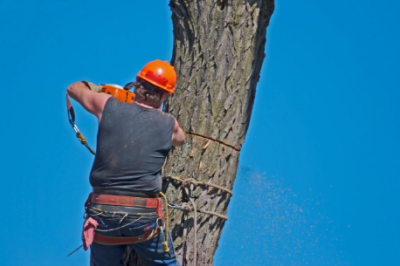 Bringing in a professional tree trimming service will ensure that your tree is structurally sound and healthy. Looking for a Reputable Tree Trimming Service in River Forest? Are the branches on your trees growing out every which way? 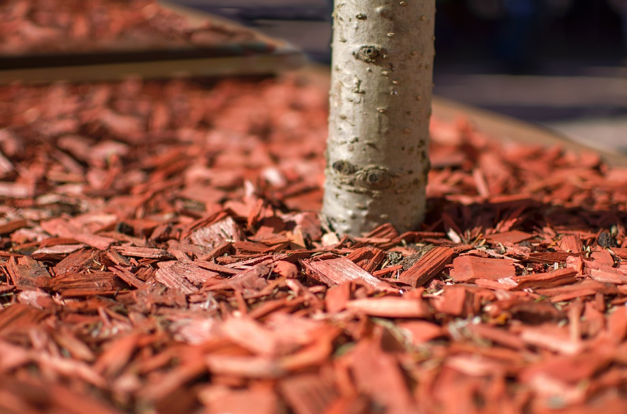 Are your trees overtaking your yard? If so, you would be well-served by a tree trimming service. Looking for a reputable tree trimming service in River Forest? Smitty’s Tree and Arbor Service is that company. 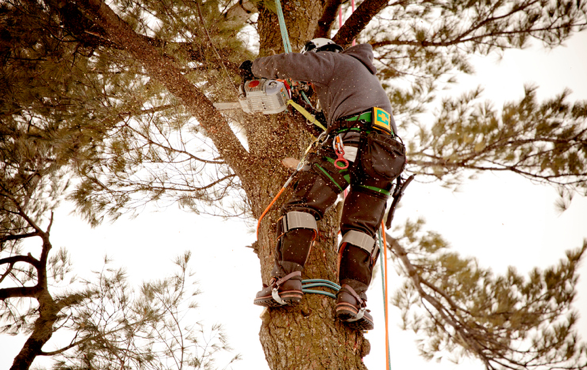 Our team of seasoned arborists has been serving the River Forest area for decades, and are very experienced in the tree trimming process.